Research and development are crucial to making the world go ’round. LOC has worked with many different companies within this thriving industry. From lab design to furniture and fume hoods, we’re happy to assist in your laboratory needs, whatever they are. Contact us for more information. 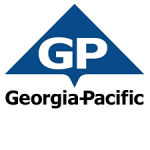 Headquartered at Atlanta, Georgia-Pacific is one of the world’s leading manufacturers and marketers of tissue, packaging, paper, pulp, and building products and related chemicals. The company employs approximately 50,000 people at 300 locations in North America, South America and Europe. 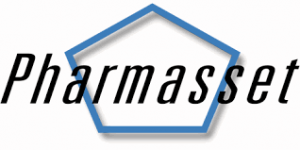 Pharmasset is a clinical-stage pharmaceutical company committed to discovering, developing and commercializing novel drugs to treat viral infections. Their primary focus is on the development of oral therapeutics for the treatment of hepatitis B virus, or HBV, hepatitis C virus, or HCV and human immunodeficiency virus, or HIV. Their research and development efforts focus on a class of compounds known as nucleoside analogs, which act to inhibit the natural enzymes required for viral replication. 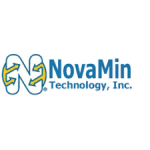 NovaMin Technology, Inc. (NTI), based in Alachua, Florida is on a mission to improve the world’s oral health through innovation. Oral health is a key driver of systemic health and quality of life. NTI believes that it can make a difference around the world through by partnering with leading dental and oral heathcare manufacturers around the world to add the power on NovaMin to their products. The power of NovaMin has already reached over 3 million patients and consumers in over 20 countries.